Universal Registrars is a leading global independent certification and auditing organization that delivers assurance and inspires confidence in customers with standards-based solutions. 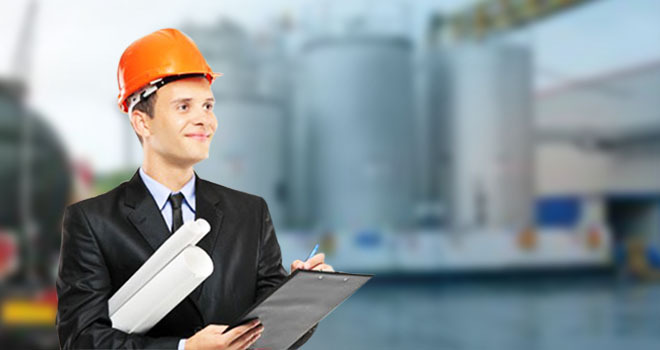 UR provides global assessment and certification services in the field of: Management System Certification, Compliance Auditing, Inspections, Product Certification, Trainings. ✓ Build, ensure and maintain world-class management system to offer highest quality of services. ✓ Offer services, which are independent, impartial, fair, cost competitive and of high integrity. ✓ Earn customer respect and loyalty by consistently providing the highest quality and value. ✓ Fulfil our responsibility to society by being an economic, intellectual and social asset to each country and community where we do business.